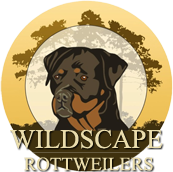 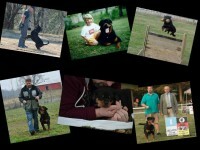 At the age of 12, the Rottweiler grabbed my attention and I haven’t looked back since. 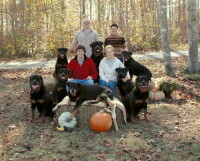 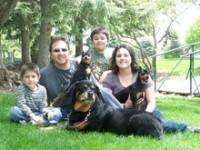 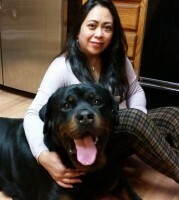 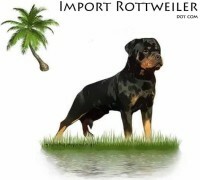 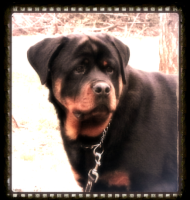 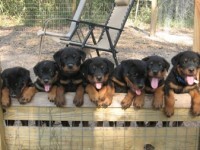 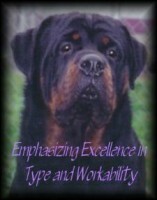 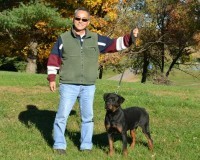 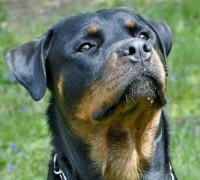 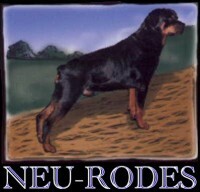 At 16 years old I purchased my first Rottweiler puppy, “Hector”. 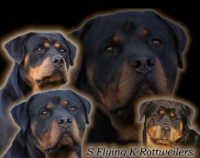 After many years of studying this great breed, I was fortunate enough to live in Germany, the heart of this great breeds origin.